Designed with people managing and supporting Moodle and Learning and Development initiatives in mind, our short, high impact courses help you quickly up-skill and start building great learning experiences for your organisation. Our in-house experts take a hands-on approach to training with examples and scenarios based on real-life use cases drawn from our years of experience as a Moodle and Articulate partner. Browse our Moodle and Articulate training options below or join us for one of our quick, learn anywhere webinars. 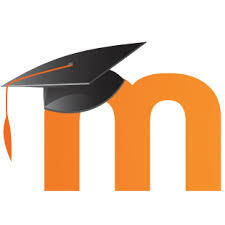 Draw on our experience as a Moodle Certified Partner at our intensive, one-day Moodle Workshops. Gain the skills you need to successfully administer courses and users at the Moodle Administrator Workshop or start building courses at our Moodle Course Creator Workshop. Pick a Workshop that suits your goals or join us for both for a 10% Moodle Bundle discount. Explore the world’s favourite eLearning authoring tool with our in-house instructional designers. We conduct Articulate training on demand. You can choose to undertake our 1-day Articulate Product Training or our 2-day Instructional Design Workshop, where you’ll explore instructional design best practice whilst getting hands-on with Articulate. 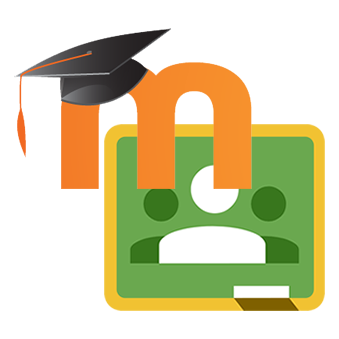 Get quick insights into Moodle without leaving your desk. Register for upcoming webinars or catch-up on what you’ve missed – anytime, anywhere!